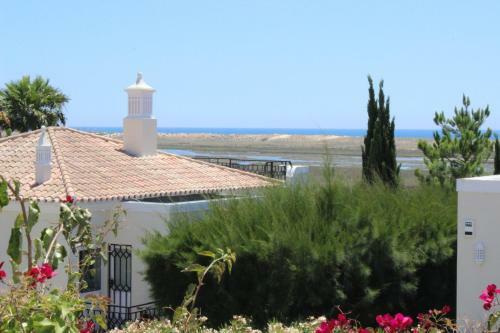 Featuring air conditioning, Villas Salinas Country Club offers accommodation in Quinta do Lago. Albufeira is 21 km from the property. Featuring a terrace, the accommodation comes with a seating and dining area. Offering free WiFi and a year-round outdoor pool, Apartamentos Valverde - Quinta do Lago is located in Quinta do Lago, 20 km from Albufeira. Faro is 9 km away. Apartamentos Valverde also includes a spa centre and sun terrace. 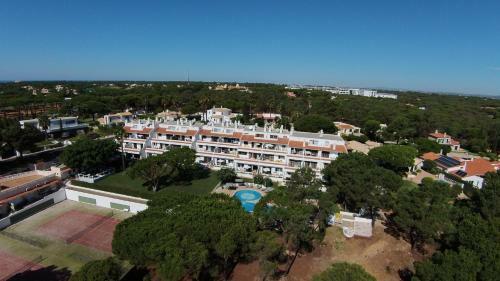 Situated in Quinta do Lago, this air-conditioned apartment features an outdoor pool. The property is 21 km from Albufeira and free private parking is provided. Free WiFi is available . Located in Quinta do Lago, Algarve, these apartments are part of the Victory Village complex and offer access to an outdoor swimming pool. Free private parking is available. Offering an infinity pool blending with the Atlantic, the luxury 5-star Conrad Algarve is set in the golfers’ paradise Quinta do Lago. Its high-tech rooms feature balconies overlooking the palms or the pool.